This entry was posted in ACX, amazon, author, blogtalkradio, books, books that matter, empathy, Health, healthylife, Religion and Spirituality, women and tagged #inspirationa, amazon, amazon books, empowering, empowerment, giveaway, goodreads, health, healthy living, inspiring, love, relationships, religiona and spirituality, Spiritual, spiritual growth, yoga on June 4, 2015 by diannabellerose. Empowering and Inspiring Women Globally-The Tier of Eternal Grace 03/27 by DiannaBelleRose | Women Podcasts. From humble beginnings to a life of dreams, Tania Elizabeth is a soul of passion, magic and trust. She is single mother to three exquisite angels, finding peace in the simple pleasures of life. Tania writes to inspire, to bring truths of light, and to allow one’s mind lost in a world unlike their own. As a lover of poetry from a very young age, Tania’s writing style has been described as exquisite lyricism, harking back to a time where thy cultured form was both revered and celebrated. It has been said that not only are her books intoxicating, but that the words within are equally thought provoking and refreshing. This entry was posted in Uncategorized and tagged #inspirationa, amazon, amazon books, author, authors, blogtalkradio, coaching, diannabellerose, empowering, inspirartional. motivational, religiona and spirituality, Spiritual on March 27, 2015 by diannabellerose. 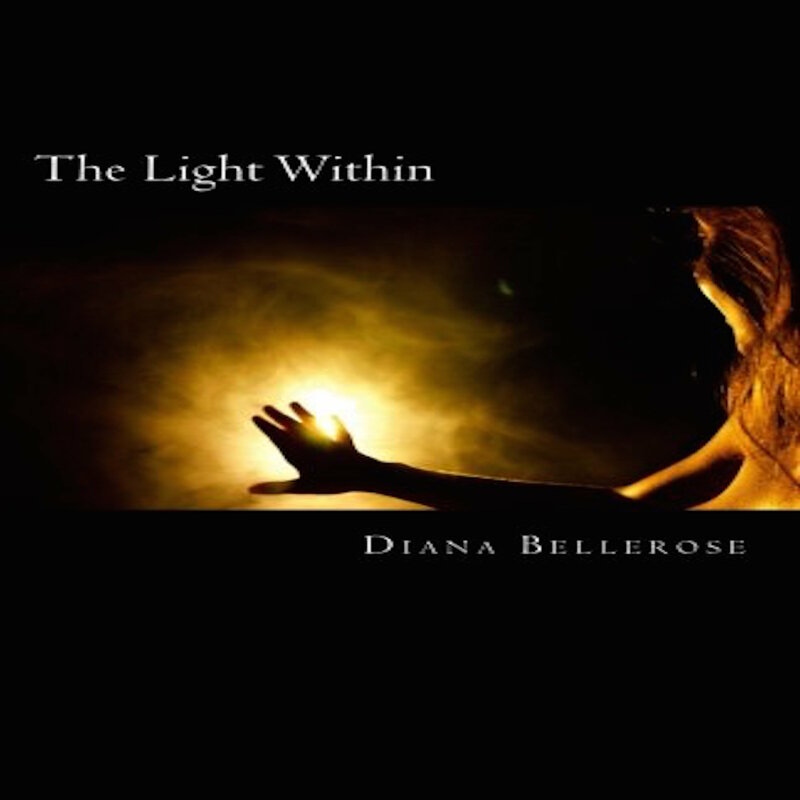 Empowering and Inspiring Women Globally-The Fallen 02/13 by DiannaBelleRose | Women Podcasts. A soldier, cop, preacher and bounty hunter… Clay A. Kahler has lived life! Dr. Clay A. Kahler is founder of Sharing the Word Ministries, which included the radio program, Sharing the Word, heard in San Diego California and Ray County Missouri. He served as the Senior Pastor of First Baptist Church in Orrick Missouri, but is now on sabbatical to write. He served as professor of theology and New Testament Greek at three institutions of higher learning. Clay has written for Preaching Magazine, Christianity Today and To His Glory, as well as a number of other journals and periodicals. He is the author of six books and is currently working on several new projects. Prior to entering into ministry, Dr. Kahler served in the United States Army, including service in Desert Shield and Desert Storm. Following his military service, he began a career in Law Enforcement. He worked four years with the Village West Police in Louisville Kentucky as a patrolman and as a trainer. He was recruited away from the department to San Diego California serving with the U.S. Marshals. Clay has served as the President of the San Diego County Southern Baptist Pastor’s Association, on faculty at Southern California Bible College, on faculty at the Southwest College of Biblical Studies, and served as the Founding President of the Soldiers of the Cross – Motorcycle Club. Clay has a Bachelor of Arts degree, two Master’s degrees, and a Ph.D. in Theology and Expository Preaching. This entry was posted in ACX, books, forgivness, Happiness, Health, Inspirational, Motivational, Religion and Spirituality and tagged amazon, amazon books, amazon kindle, blogtalkradio, brothers, forgivness, preaching, radio, relationships, religion, religiona and spirituality on February 11, 2015 by diannabellerose.